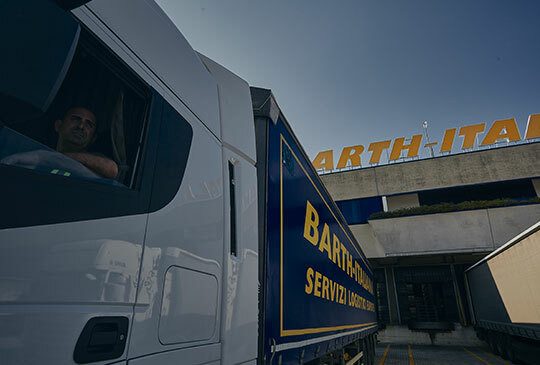 Barth Italiana is a modern services Company always orientated towards the needs of the customer, offers the total management of warehouses, with telematic control of the goods thanks to the WMS system (Warehouse Management System) directly connected with the customer guaranteeing an up to date stock check. We elaborate management projects studied for every single request. 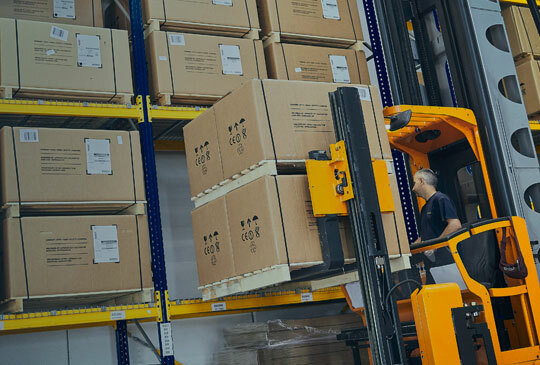 Our main aim in collaboration with the customer is to cut down costs by improving the handling of incoming, stored and outgoing goods. All of our plants are managed with a radiofrequency system guaranteeing precision in the various work phases. The RFID system permits the identification of the goods consenting a secure and fast operation without errors. The customers that are directly connected with us, transmit on line their data for the operations to be carried out: our response is immediate. Our services are guaranteed thanks to the professionalism acquired in decades of experience and capillarity of national and international distribution. This experience enables us to take into consideration any particular need of the customer and after an accurate study, we reach the desired aim with utmost efficiency and effectiveness. We can in this way allow the client to concentrate on their own activities of production or trade. 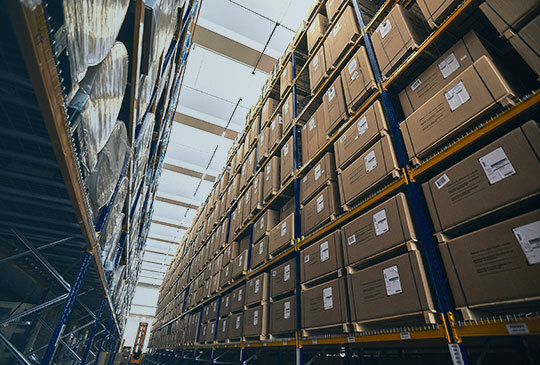 We have brought our know-how to the clients’ premises adapting the existing systems improving the effectiveness and quality, creating more space in the warehouse to allocate to other productive activities.